Each and every year a new product comes out that makes technological advances over the old products. When it comes to HVAC systems that usually means that it increases the efficiency of the system or makes it more functional for the user. One product that has really made an impact in this area is the programmable thermostat. 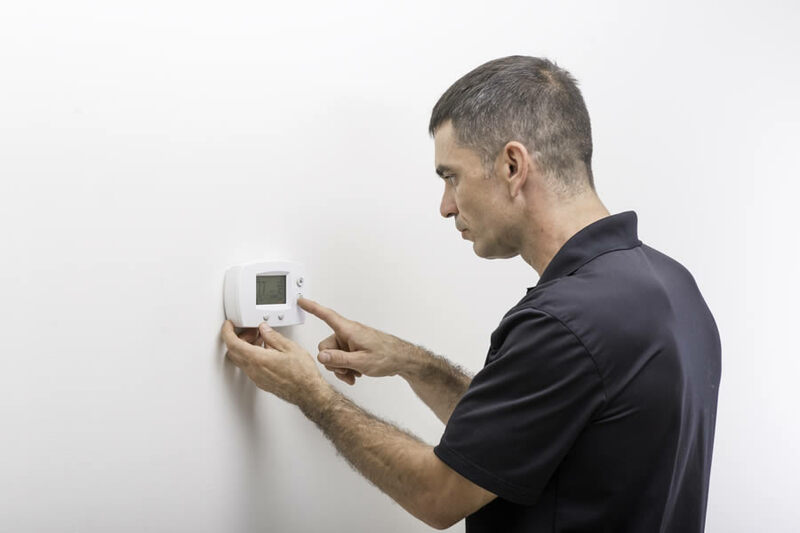 There are many things that a programmable thermostat can do for your HVAC system and upgrading your current thermostat may be a good idea. In this article I’ll go over what a programmable thermostat is and just what it can do for your home’s HVAC system in Ann Arbor Michigan. In today’s connected world you can control many aspects of your home directly from your smart phone. One way to do that is with smart home technology which is connected to the internet via wifi from your internet connection. However, you don’t need to totally convert your home into a smart home just to take advantage of the benefits that a programmable thermostat can give you. You can actually just upgrade the thermostat in your home to a programmable thermostat that is standalone and doesn’t require any type of internet connection or smart phone pairing. While smart phone technology is great and can give you additional benefits, the following deals only with a standalone programmable thermostat in the Ann Arbor Michigan area. So What Does a Programmable Thermostat Do? Most of us live busy lives and we’re not always at home. In fact, many times a home can be empty for hours throughout the day. 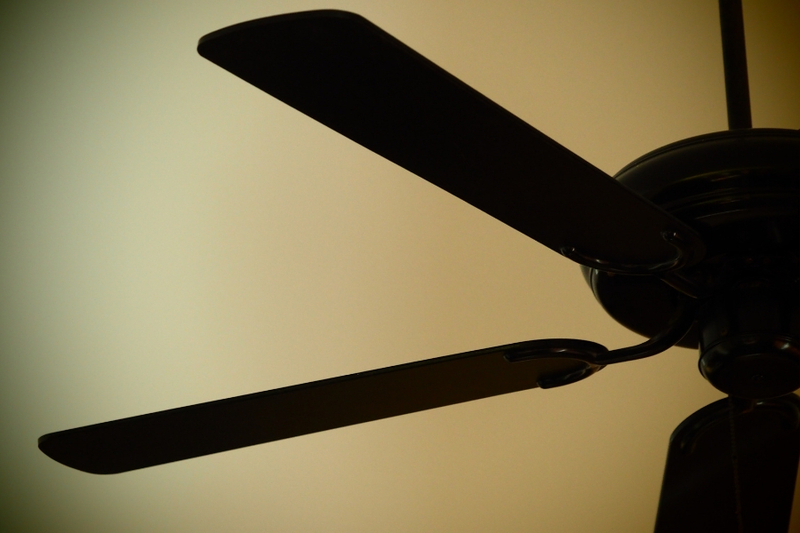 With both parents working and kids at school most homes are empty throughout the day so why keep the temperature of the home at a level which puts a strain on your HVAC system? A programmable thermostat helps you control the temperature of your home during the days and weeks to ensure that the home is comfortable when you need it and saving money on energy costs when it’s not needed. A programmable thermostat works by allowing you to choose the times and days the system will operate at specific temperatures. For instance, during the day when no one is home keeping the home at 60 degrees instead of 70 degrees during the winter. Over the course of a 5 day workweek this could add up to lots of energy savings. Alternatively, you can also change it to make it more comfortable. If you would like it a bit warmer in the mornings right when you wake up then you can achieve this by using a programmable thermostat in Ann Arbor Michigan. In fact, you can have different patterns and temperatures for each day of the week making the home completely comfortable for you each and every day while also saving energy. With so many advantages you will realize there are many advantages to having a programmable thermostat here in Ann Arbor Michigan. They are definitely worth investing in and they will also spend less in your light bill and make your home much more comfortable. Here are a few benefits to getting a programmable thermostat in Ann Arbor Michigan. Installing a programmable thermostat can be a great way to reduce your energy bill. 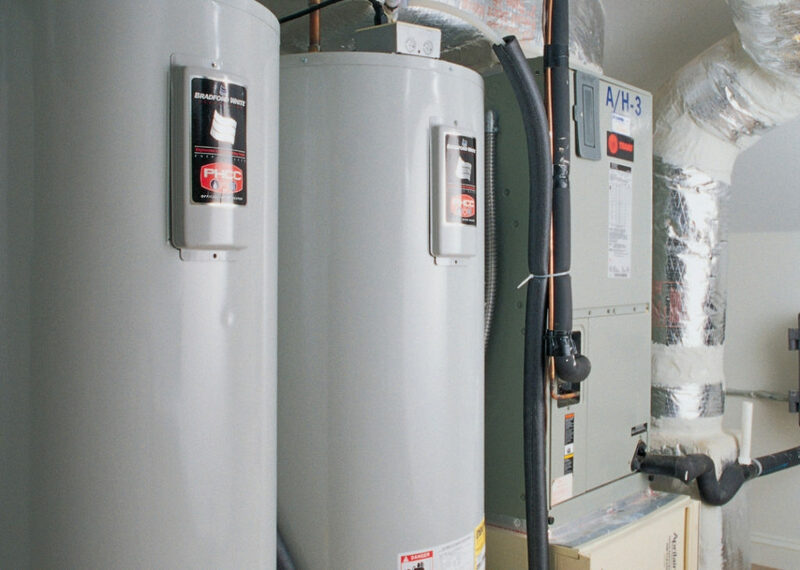 They allow you to save money on energy costs because you don’t use the HVAC system as much and can have it turned off during times when no one is home. 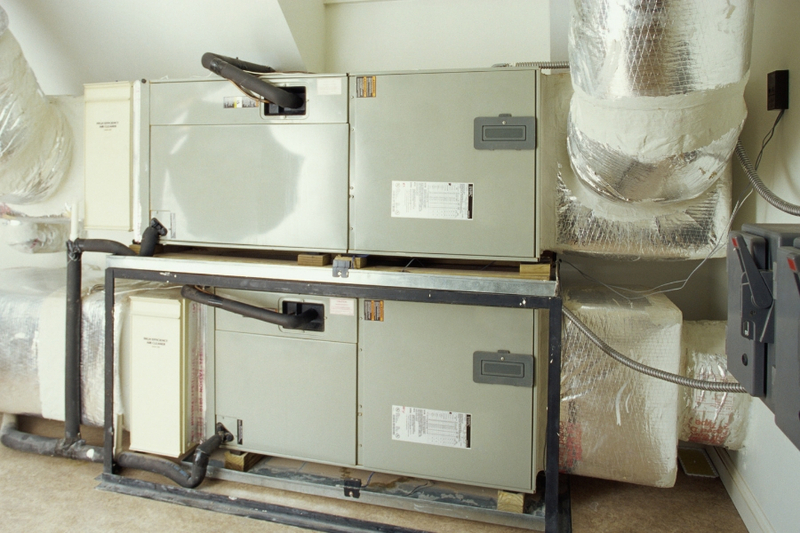 Saving energy and making your home’s HVAC system more energy efficient will save money. Sometimes we like the home a little warmer or cooler at specific times. A programmable thermostat can help by providing this service without the need to turn the thermostat up and down continuously. Simply program your desired temperatures and times and you’re all set. 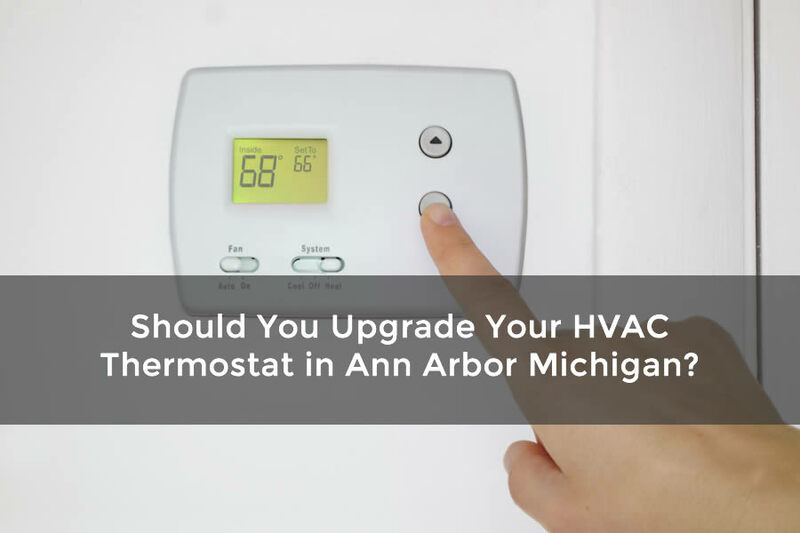 If you haven’t invested at a programmable thermostat in Ann Arbor Michigan, you truly need to consider it. These are also great for companies because you can set the thermostat to return on a few minutes before your company opens up which is especially great if you’re not open for long periods of time. You can even program it to turn down during weekends if your business is closed. To learn more and help with heating and cooling in Michigan, have a look at our guides here on Michigan HVAC Pros.